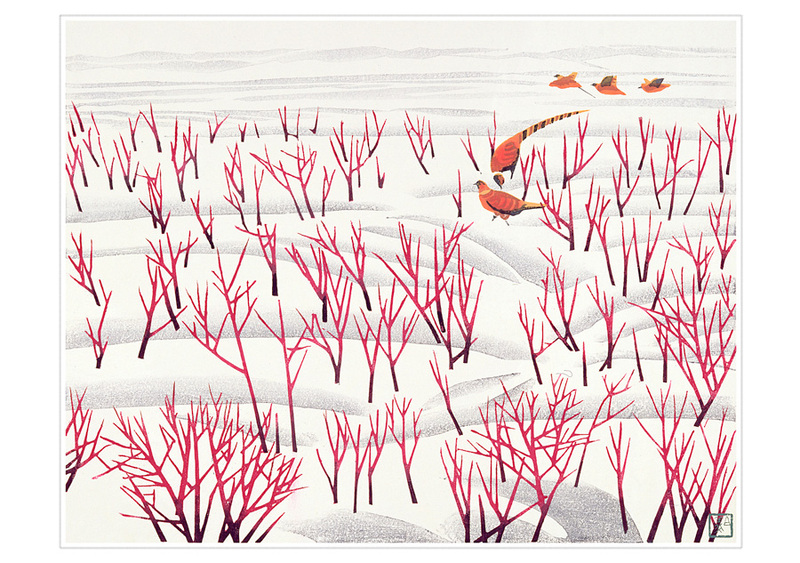 Hao Boyi (Chinese, b. 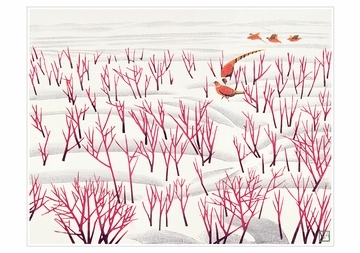 1938) is an award-winning woodblock print artist. His works are simple yet elegant portrayals of wildlife in the natural environment. He studied at the Luxun Academy of Fine Arts and has been active in several arts societies.